Has anyone ever used the laser hair remover? You know like the at home things like Tria and the other ones they have there like 300$ for hair removal... or go to a salon and have to do sessions and spend like triple... I just want to know if they actually work or not because spending that much money on a product that doesn't would completely blow. so do you, or do you know any one that has use this type of product before? How does it work? did it work? etc. Have you ever seen a dermatologist give laser treatment? That's almost like surgery. If my girl (oops I don't have one) would want to buy that I'd say "let it be done, don't do experiments with your body"! don't do it! pay the extra money for the trained professional to do it. and not a salon either. see an accredited esthetician. I dont view laser hair removal as a do-it-yourself kinda thing. I wouldn't waste any money on these things, they usually do not work that well. 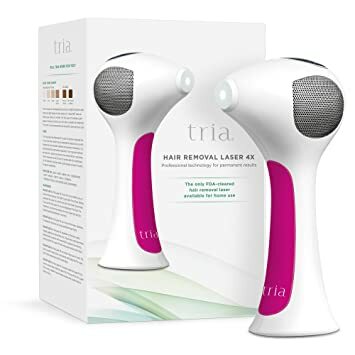 Home > Fashion & Beauty > Has anyone ever used the laser hair remover?